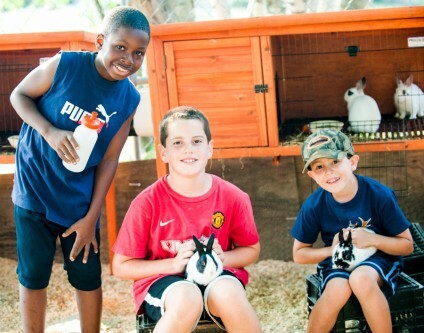 If your son has expressed an interest in overnight camp, you’ve come to the right place! Now he can join other prospective campers for an unforgettable one-day introduction to Camp Caribou. Located in Winslow, Maine, Caribou is a premiere American Camp Association accredited residential camp for boys. This cost-free day will be hosted by directors Bill and Martha Lerman and led by program developer Mike Stern. Mike is a nine-year veteran of Camp Caribou—five years as a camper and four as a counselor. He holds a Master’s degree in both elementary and special education. For the past fifteen years, he has taught second and fifth grade at the Zervas Elementary School in Newton, Massachusetts. Mike is married and the father of a nine-year old daughter and a five-year old son.